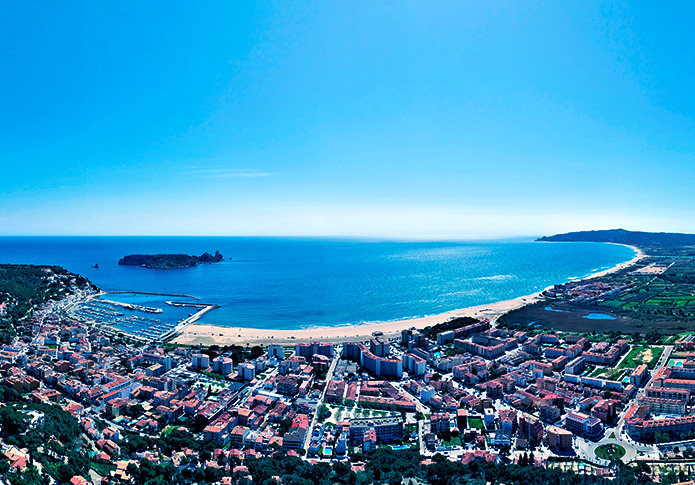 Want to buy a mooring in L’Estartit – Costa Brava? 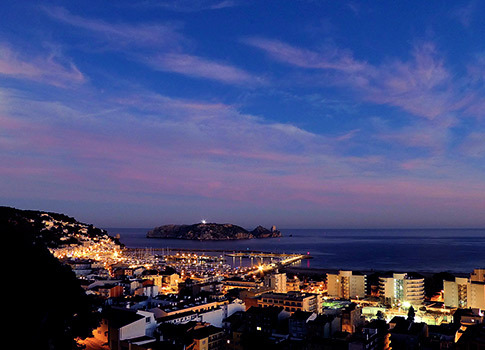 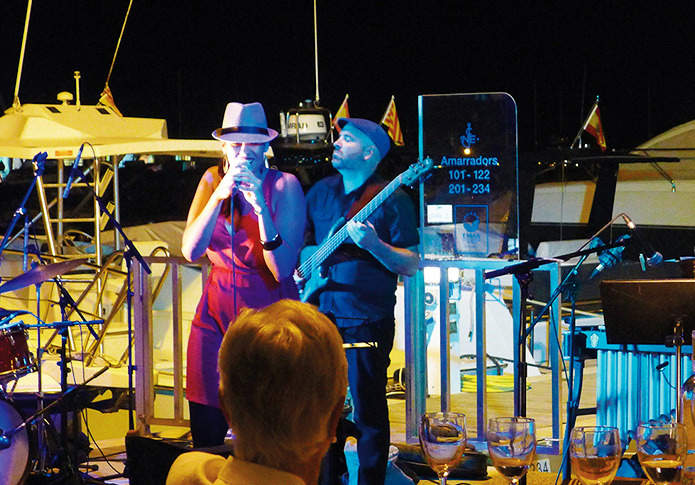 We offer you a home port in L’Estartit, at the heart of the Costa Brava, for the next 30 years. 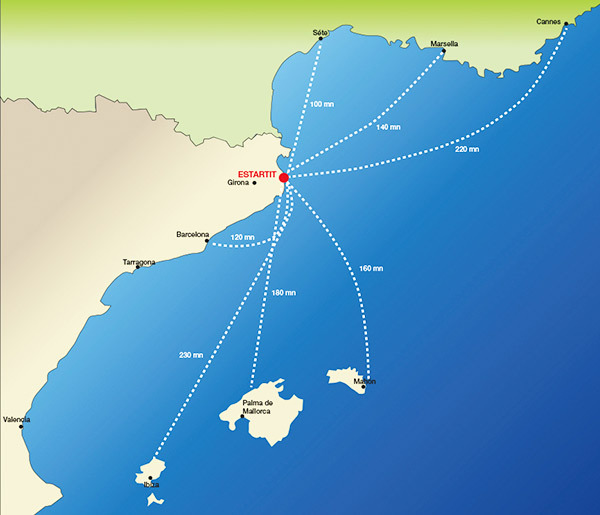 Concession granted by the Catalan ports authority until 2044, plus a 5-year extension. 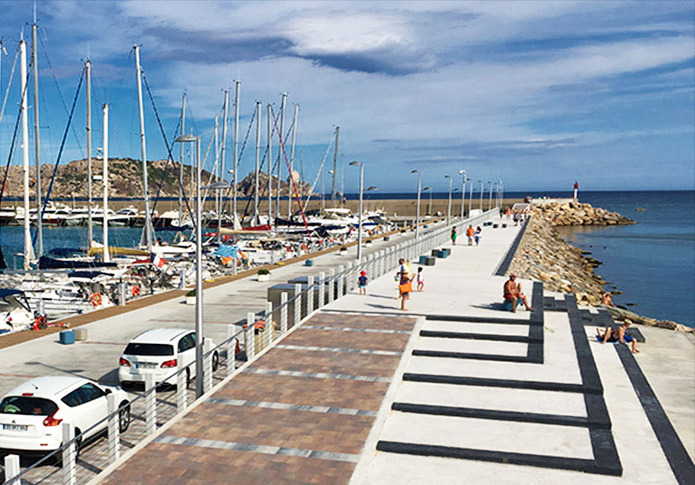 Last moorings for sale in a fully refurbished marina that forms part of the town, and is a benchmark for sustainability and energy efficiency. 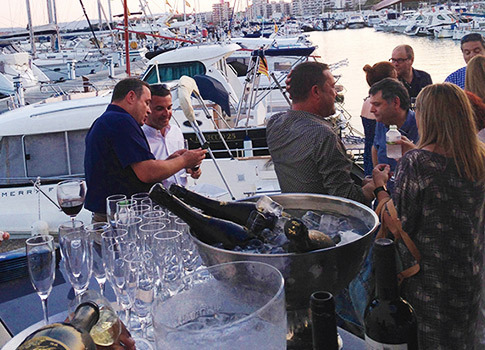 In a privileged location, L’Estartit, within the Montgrí – Medes Islands – Baix Ter nature park, at the heart of the Costa Brava with more than 50 coves and beaches within a 25-mile radius. 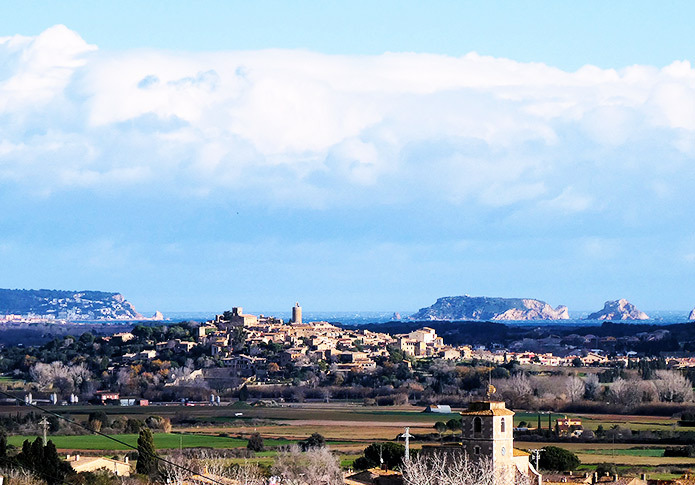 And an outstanding setting: the Baix Empordà, an area with large numbers of historic sites to visit, a range of quality food and drink and first-class golf courses. 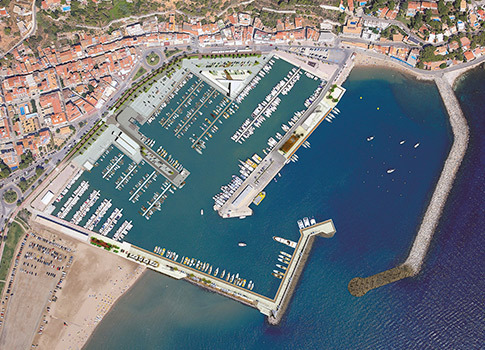 Secure your mooring in the Costa Brava, ensure your investment in the Port of l'Estartit.